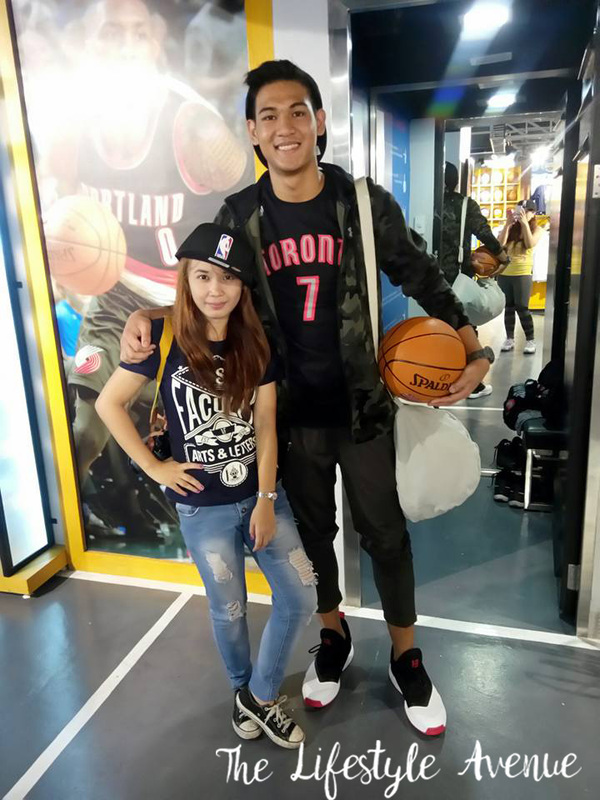 Last May 25, 2016, I was invited by NBA to join their first ever NBA Styling Challenge held at the NBA Store, Glorietta 3, Makati City, Philippines. Along with other fashion bloggers, we were able to showcase our sense of style using NBA merchandise. The challenge was to integrate the NBA gears into everyday wear using different products available at the NBA Store. I thought at first, it will not be easy. 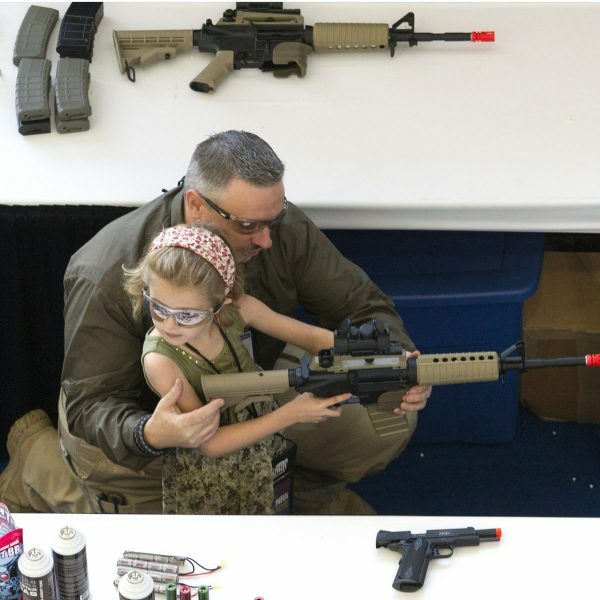 But with NBA’s extensive assortment of products, it was a lot easier than I thought. The bloggers were grouped into the four NBA Teams who are vying for the spot in the NBA Finals. I was grouped with Ms. Yuki Tansengco and Rochelle Kawasaki. (Lucky me! 😉 ) The model we will style is chosen by draw lots. I was pinning on Mr. Vince Ferrer since he is a fellow Thomasian, and hurrah, I was able to pick him. Mr. Vince Ferrer is a part of Jr. NBA Philippines 2013 All-Star, position: forward and from the town of Pangasinan. The NBA team was chosen by draw lots as well; we got Toronto Raptors. Mr. Pat Giron, NBA Philippines Merchandising Manager; Mr. Barry Viloria, Lifestyle Editor of CHALK Magazine and Ms. Kat Angco, editor of lifestyle.abs-cbn.com made up the panel of judges. We were judged according to Creativity, Resourcefulness, Relevance to the theme and Overall Impact. Mr. Marco Sario of the Letran Knights modeled for the Cleveland Cavaliers, Mr. Vince Ferrer of the UST Tiger Cubs donned Toronto Raptors gear, Mr. Sam Abuhijleh of the San Beda Red Lions donned the colors of the Oklahoma Thunder, and Mr. Rhayyan Amsali of the National University Bullpups suited up for the Golden State Warriors. 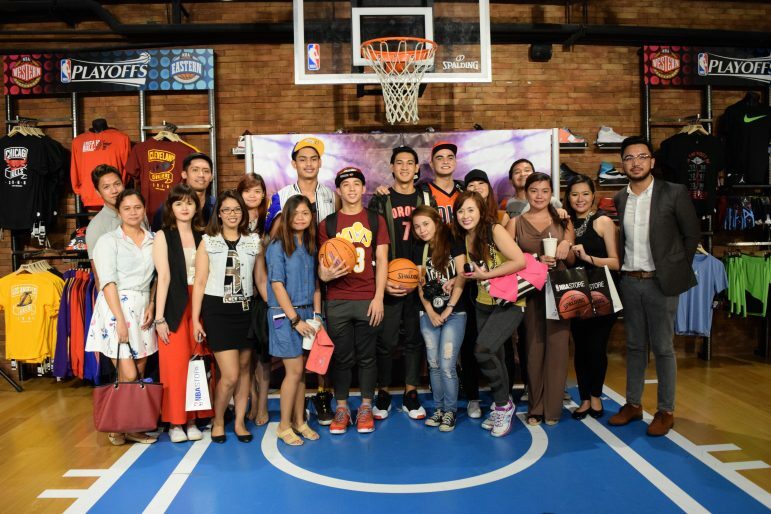 The NBA Store in Glorietta 3 is the first NBA Store in the Philippines. It is the largest NBA Store outside of the United States and the first in Southeast Asia. 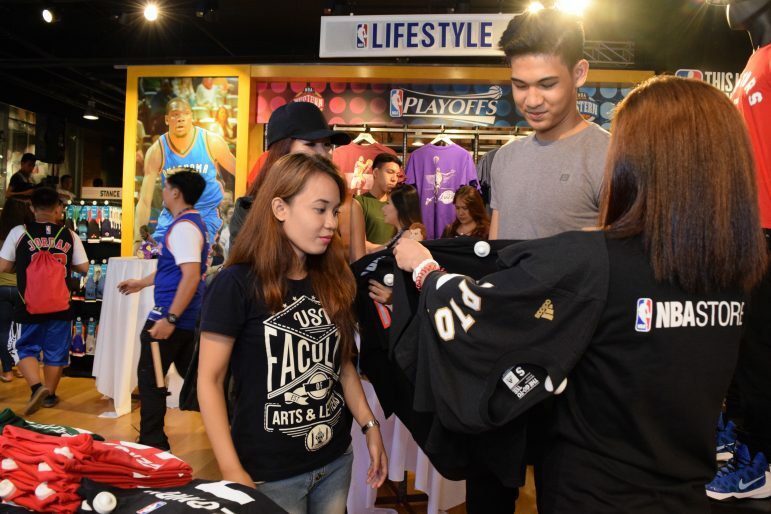 As of May 2016, there are three NBA Stores in the country : Glorietta 3, SM Megamall, and TriNoma. Each store features merchandise from all 30 NBA teams, including official jerseys, footwear, performance gear, lifestyle apparel, basketballs, toys and collectibles, offering fans the widest range of NBA products and apparel.